Would you like to own Bluetooth music base stations? If you have such an idea, or the idea came in your mind, that we would like to invite you to take a look at this, it’s a mini HIFI tubeHybrid Bluetooth audio through Bluetooth connection between your iPhone, iPad, or other smartphones, tablet, laptops.Simple design of appearance, three tubes in highlighting and are placed in a glass cover, gleaming and shining light, and there is a volume indicator in the middle of them with warm blue light, which is flashing rhythmically. 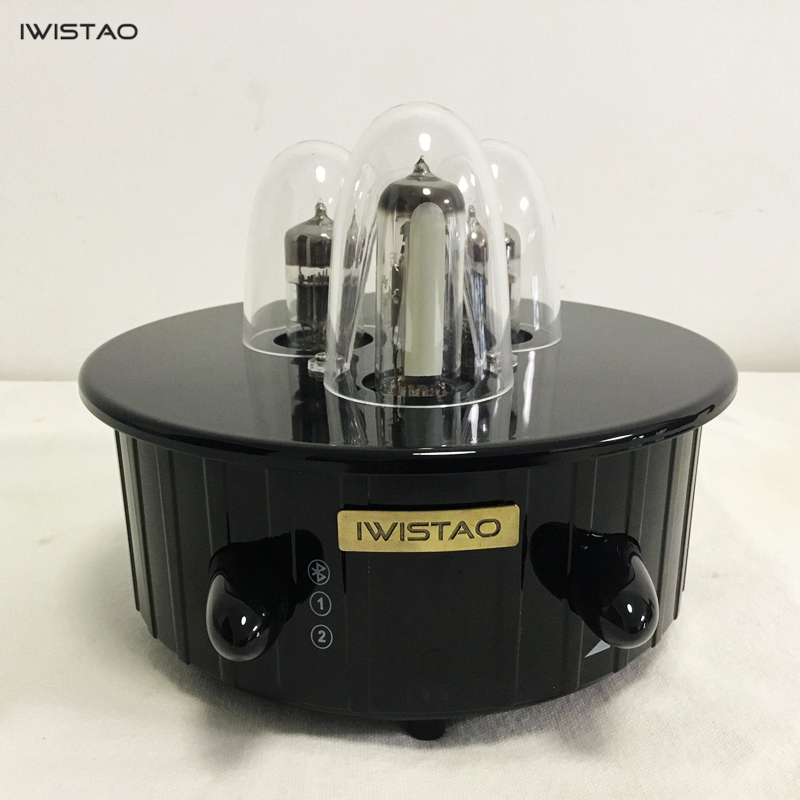 IWISTAO Tube Hybrid Amplifier Mini Bluetooth 4.0 6N1 Preamplifier 2X28W Power Stage Apt-x from IWISTAO HIFI MINIMART1 on Vimeo. You can use it to play lossless music formats music or network streaming with music player which is compatible with APE or FLCA music format , to enjoy funs of HIFI music. We recognize it is a better companion of your smart phone, tablet PCs and other mobile devices to enjoy wireless fidelity music. 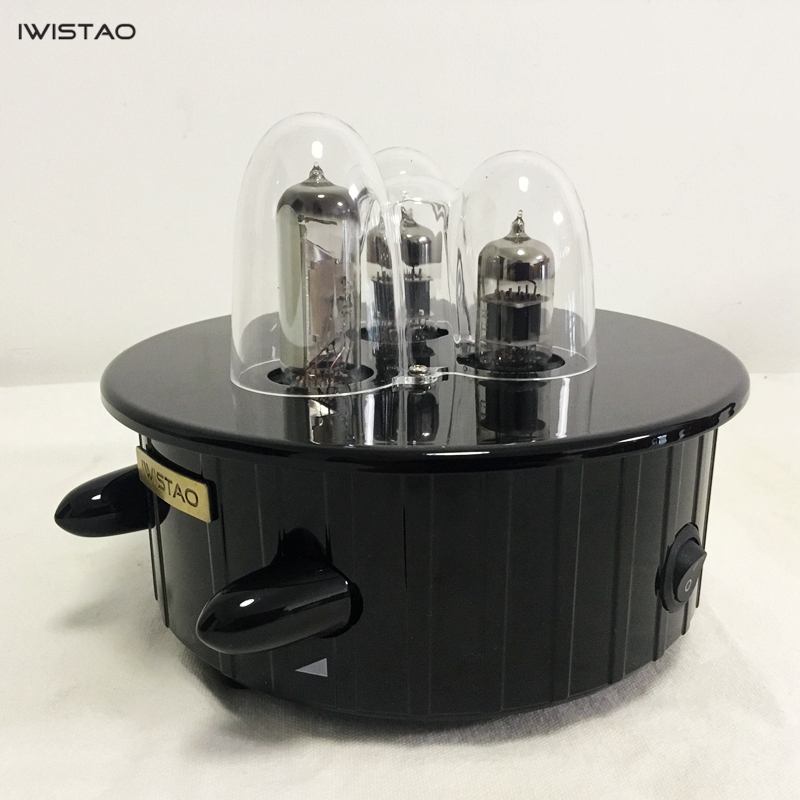 It is Hybrid designs that Wistao Bluetooth music base station, its preamp adopt 6N1 dual triode tube, power amplifier using high-power integrated IC. 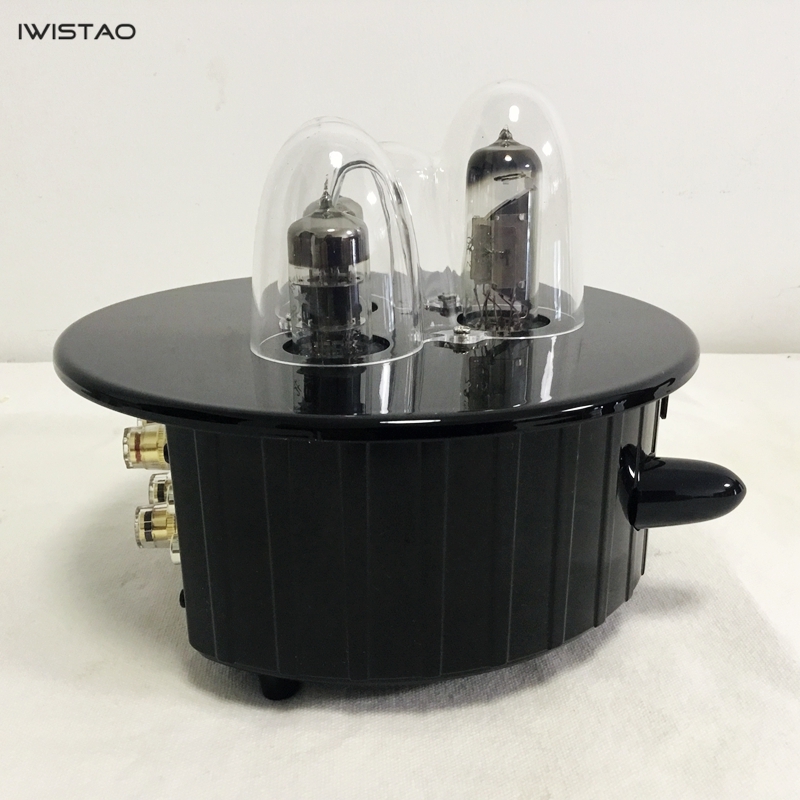 This design combines mellow and beautiful sound of tubes with feature of high-power output of high-power integrated IC, its maximum power is up to 2 x 28W, enough to meet your listening needs. Also simple design of two switches, one is Bluetooth input switch, the other is RCA input of CD signal. 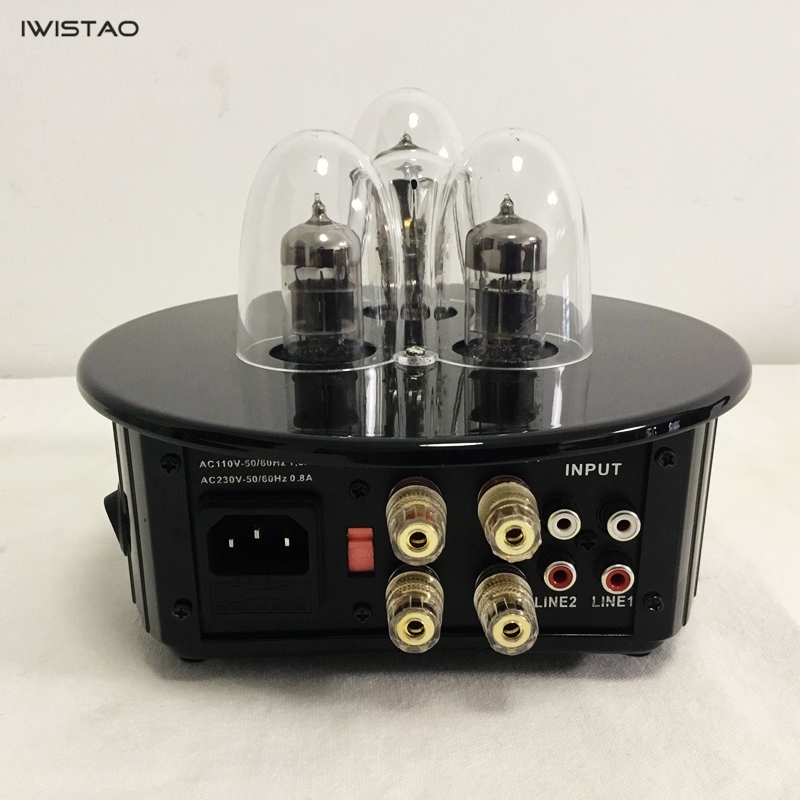 It’s up to you to choose using Bluetooth signal input or RCA line input. The right of volume knob allows you to adjust volume of speakers. The rear of Bluetooth music base station is equipped with a banana plug line input, and can switch freely according to your needs, to switch CD input mode. 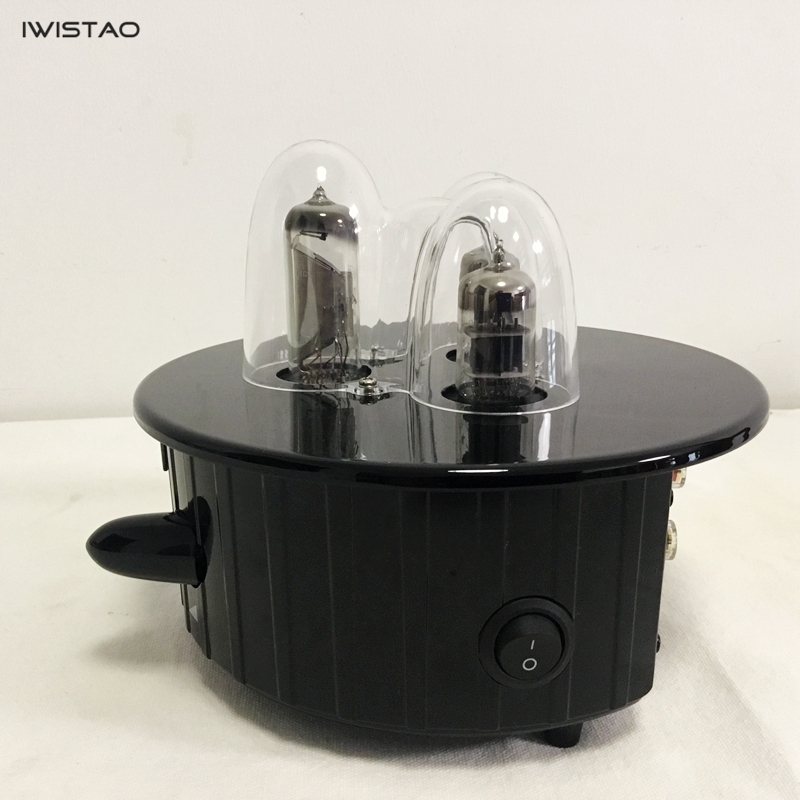 At the same time, there is a power input switch of 100V/50Hz-60Hz and 230V/50Hz-60Hz at the rear of Bluetooth music base station, it’s available for switching electricity specification around the world basically. 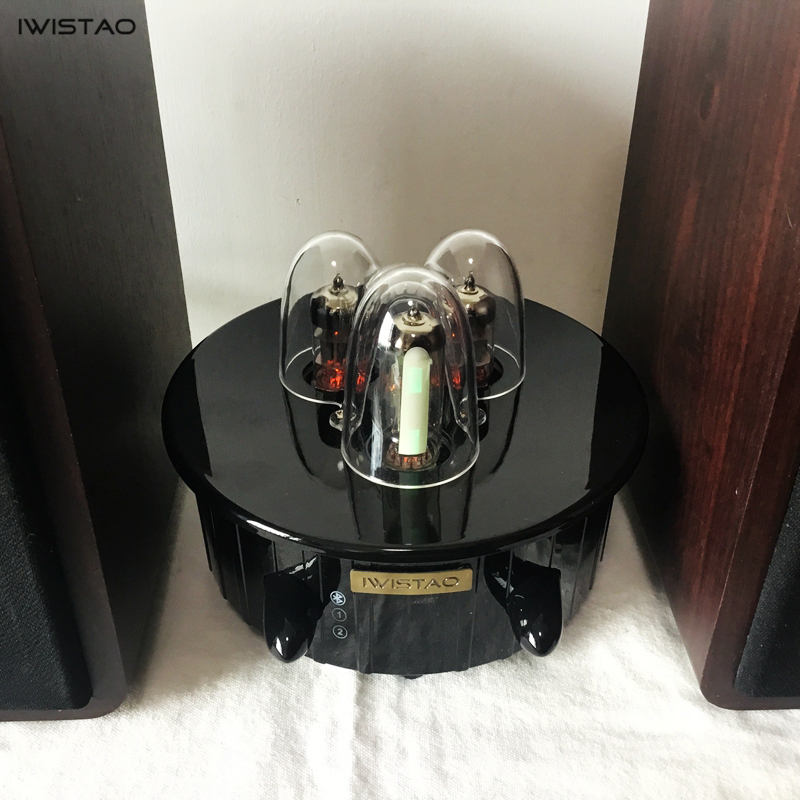 And there are 4 gold-plated output interfaces on the rear, if coupled with copper HIFI connection cables, you will not miss every detail of music.